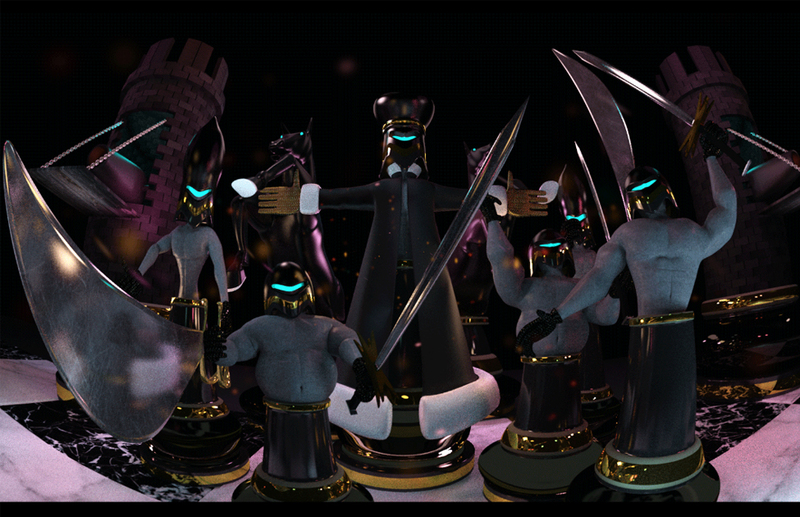 Check out this still from a 3D Chess animation im working on called "CheckMate"
Would love to see the animation. One crit. A real human can not rise his hand without rising his shoulder.